BBC World is the latest channel to be made available on IPTV network GreenGrass as part of its beta trial. 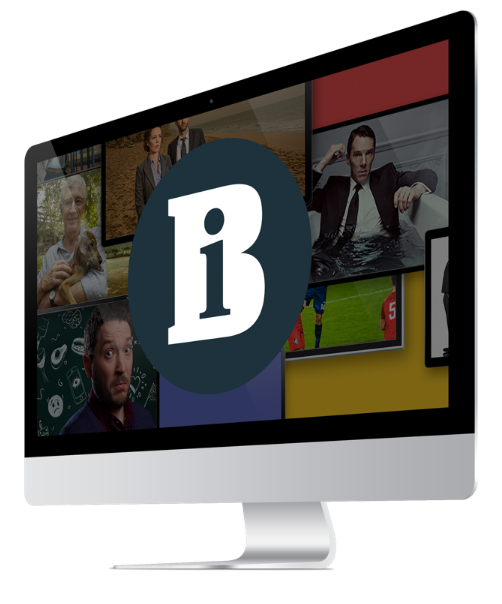 It will join ITN and motor-sport channel Revs TV in the trial ahead of GreenGrass' full consumer launch in January. The channel will go live and be announced to consumers in early November.